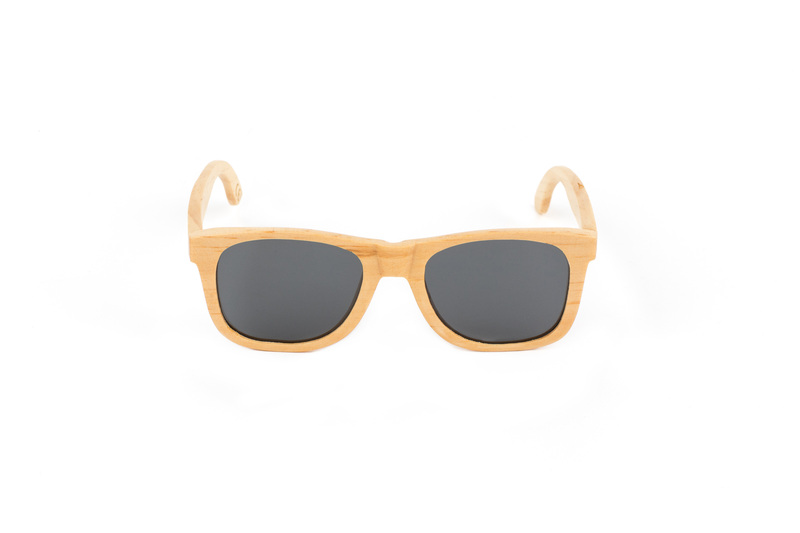 Our sunglasses and bow ties are from 100% natural material and maintain their natural shades and details after processing. Definitely no mass product! 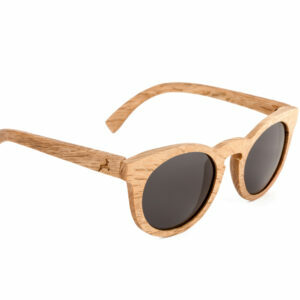 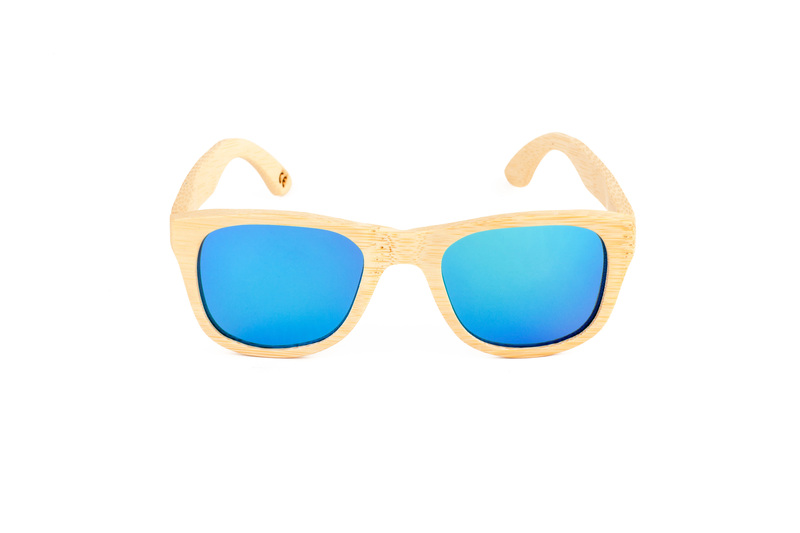 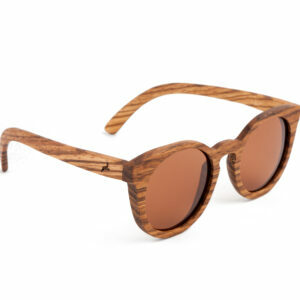 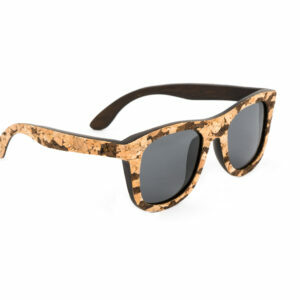 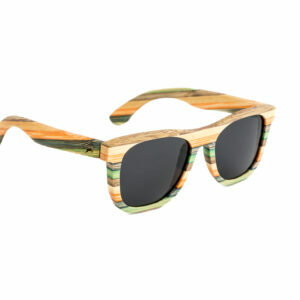 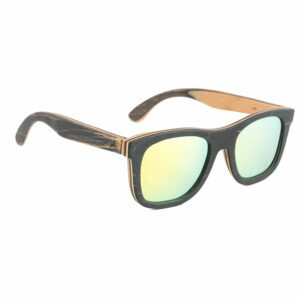 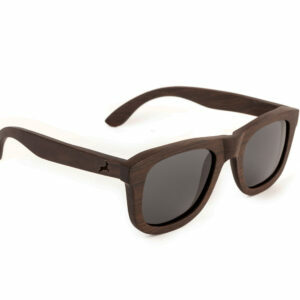 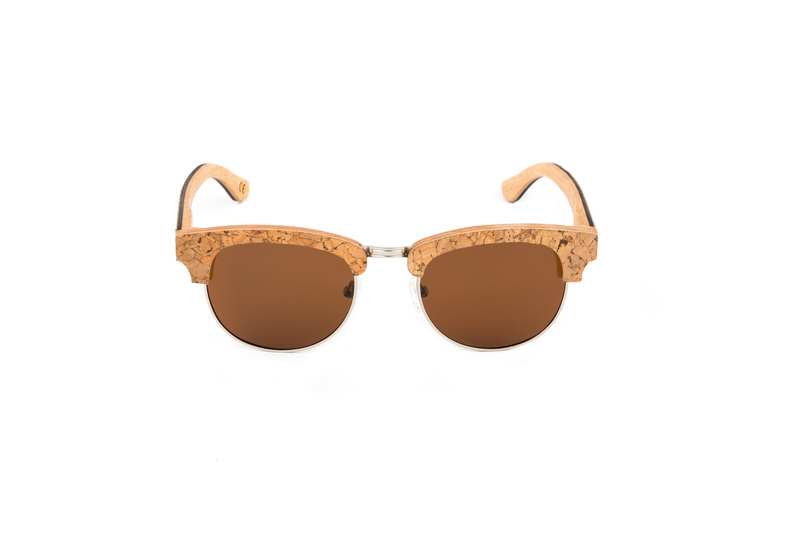 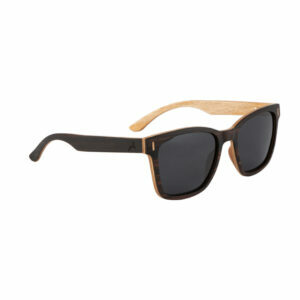 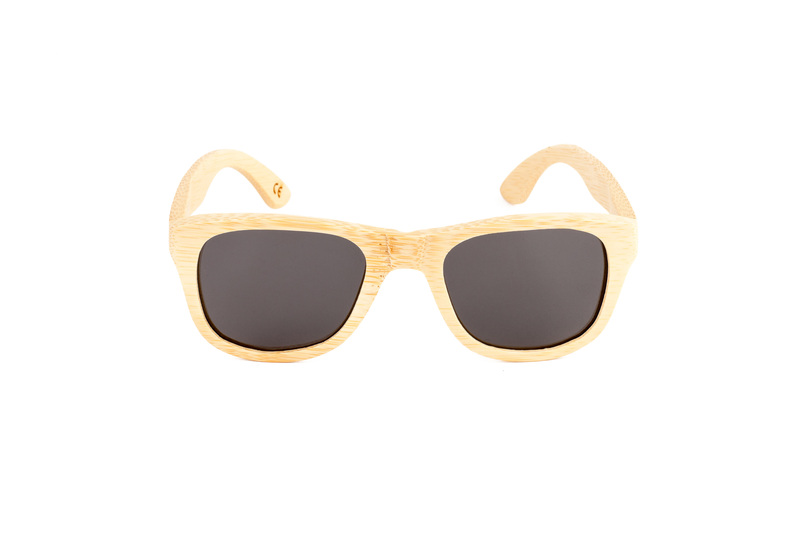 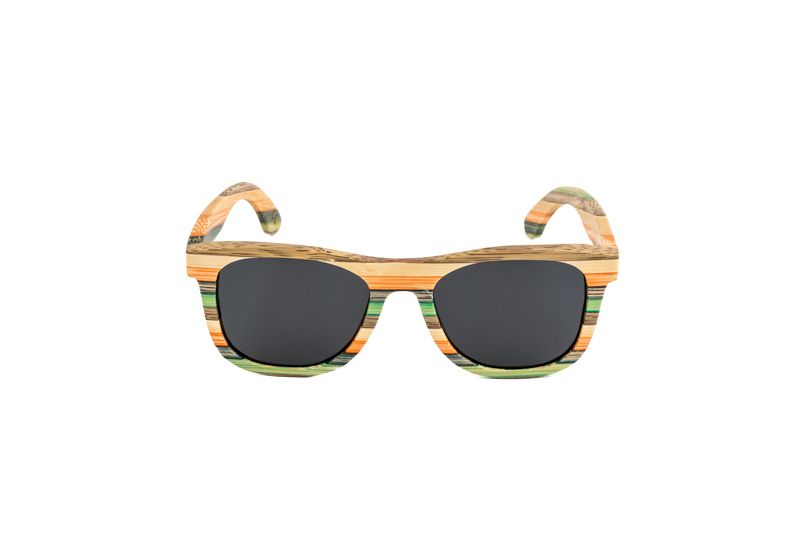 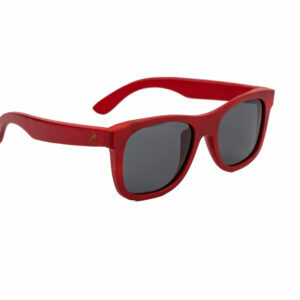 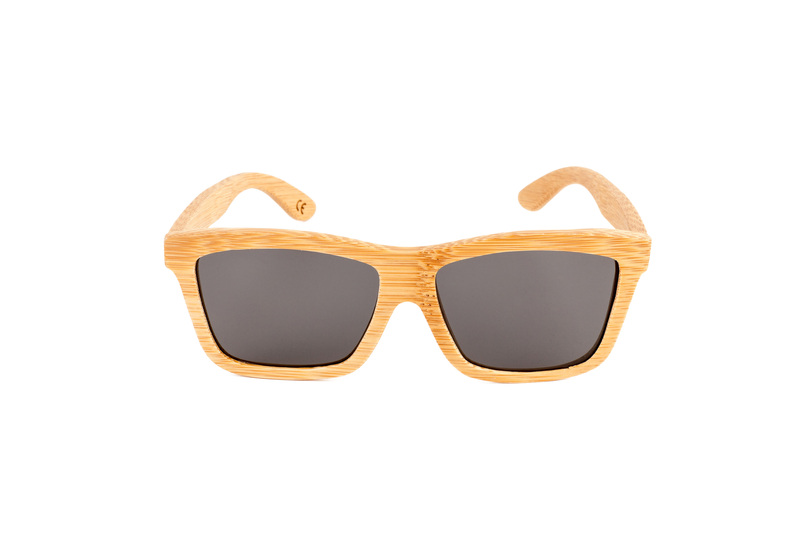 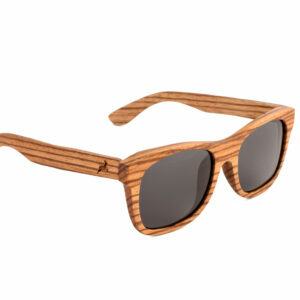 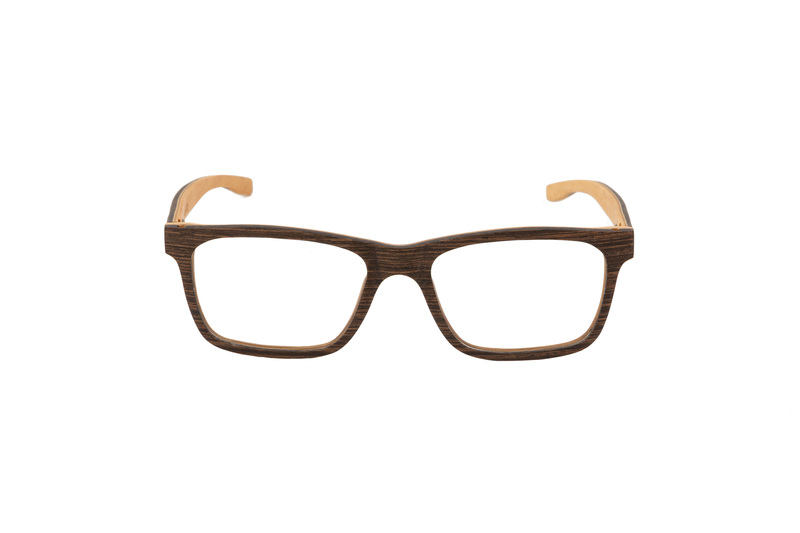 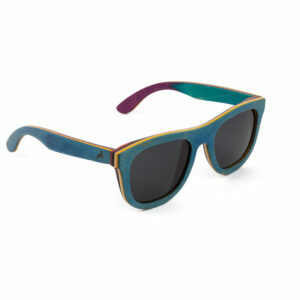 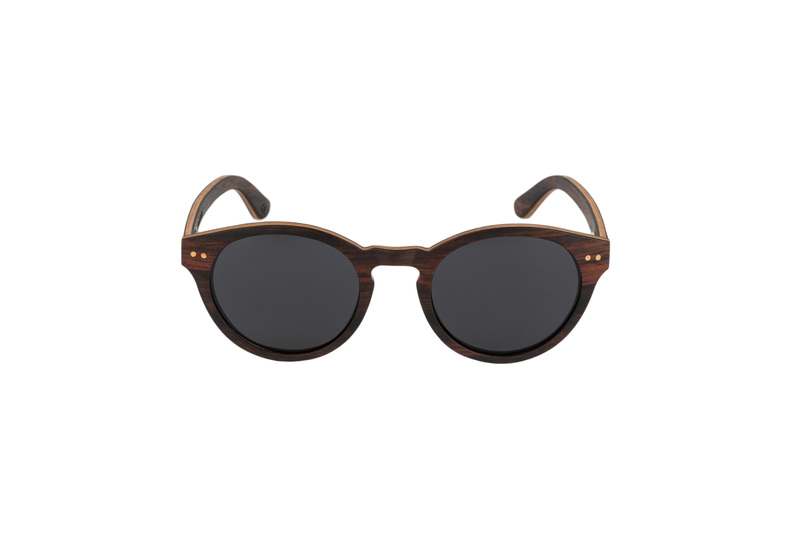 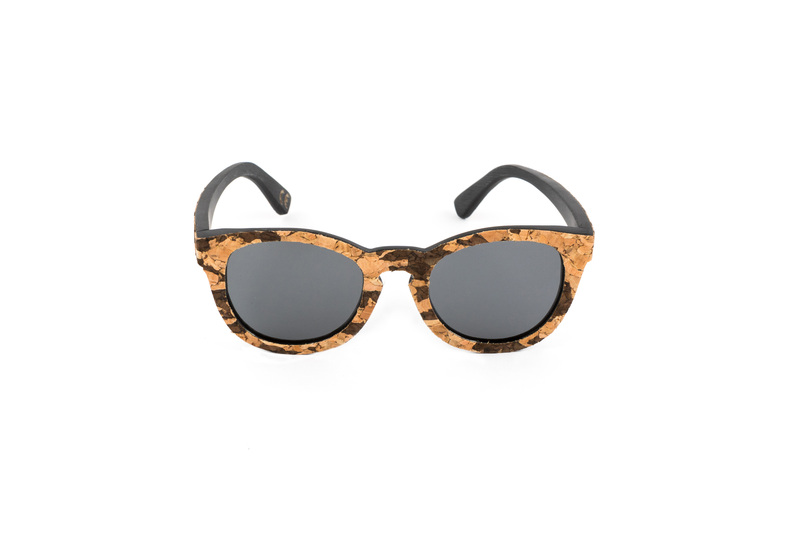 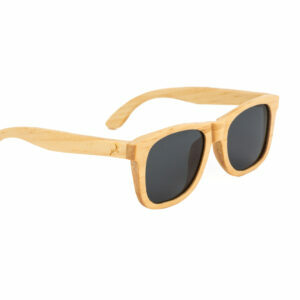 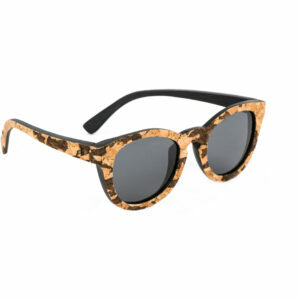 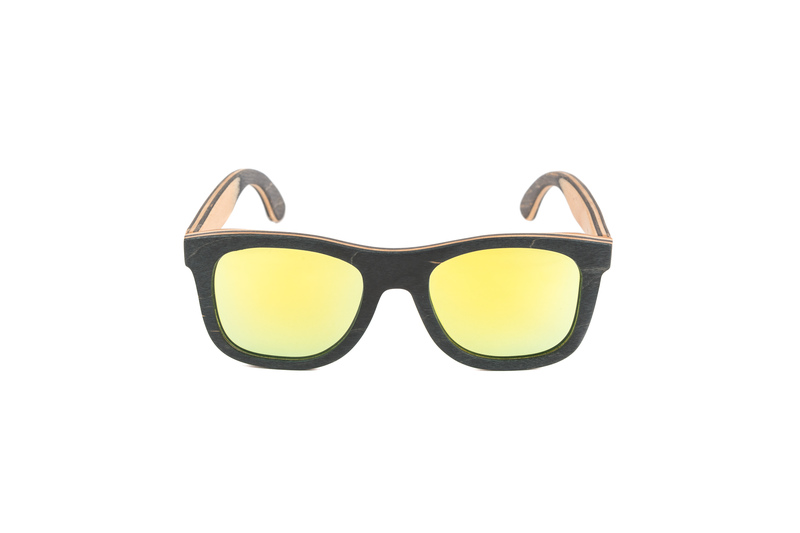 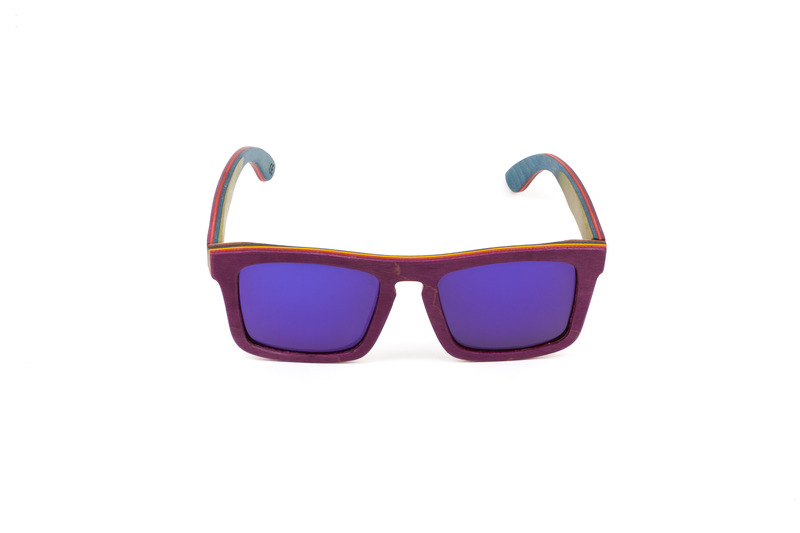 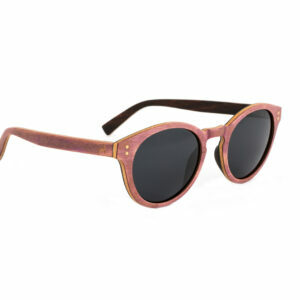 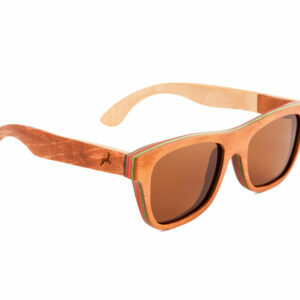 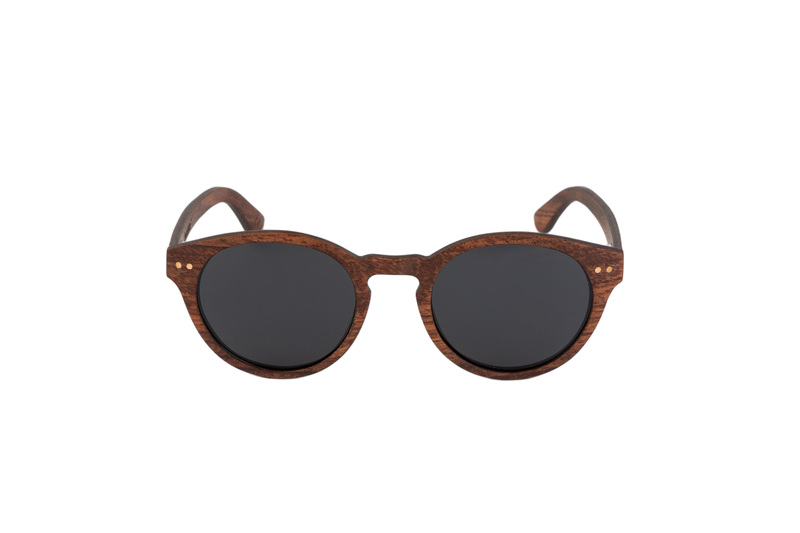 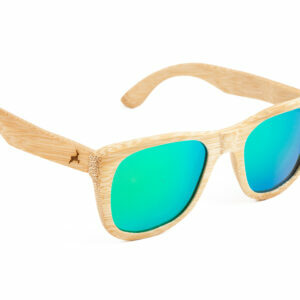 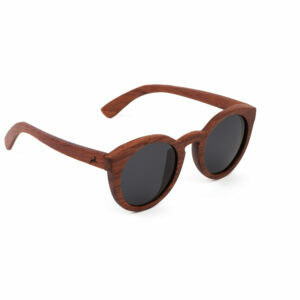 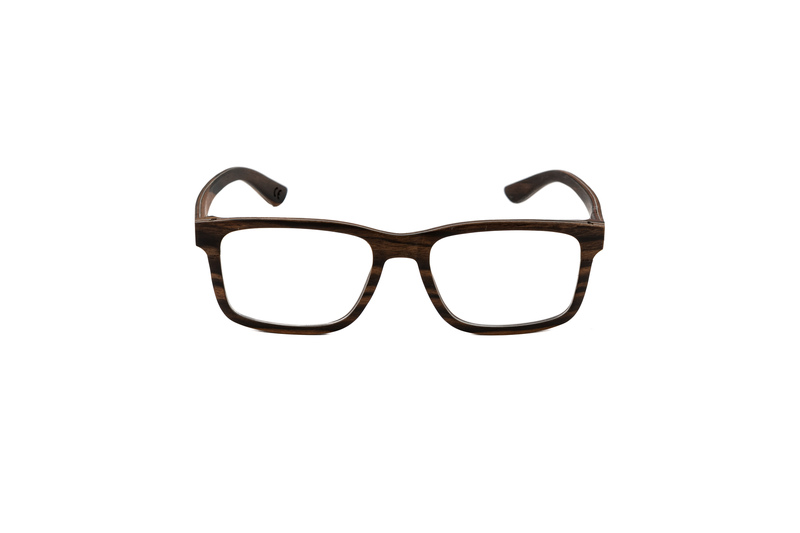 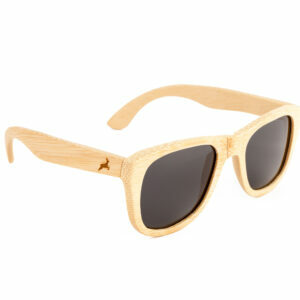 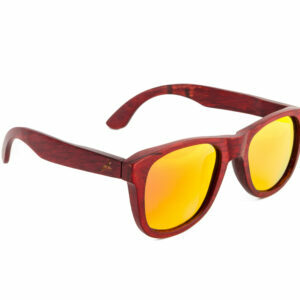 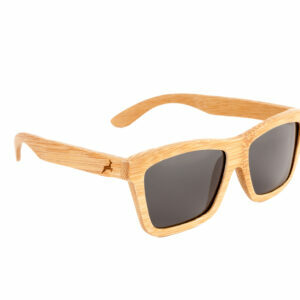 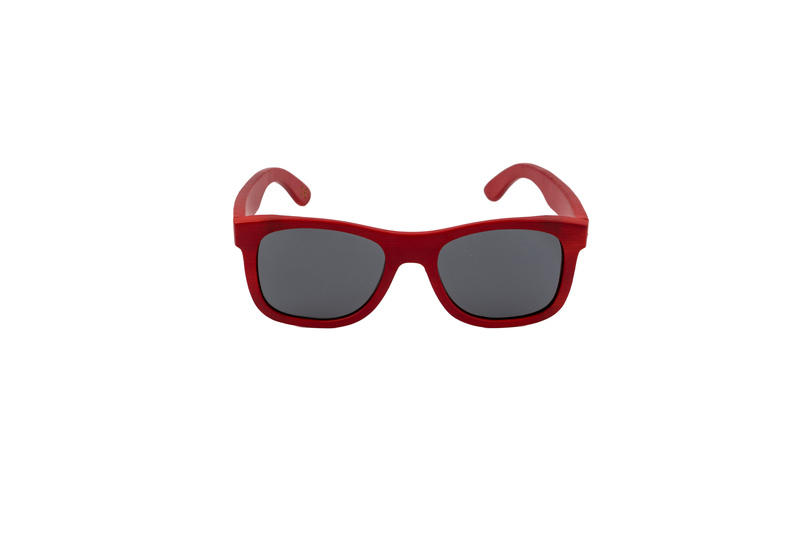 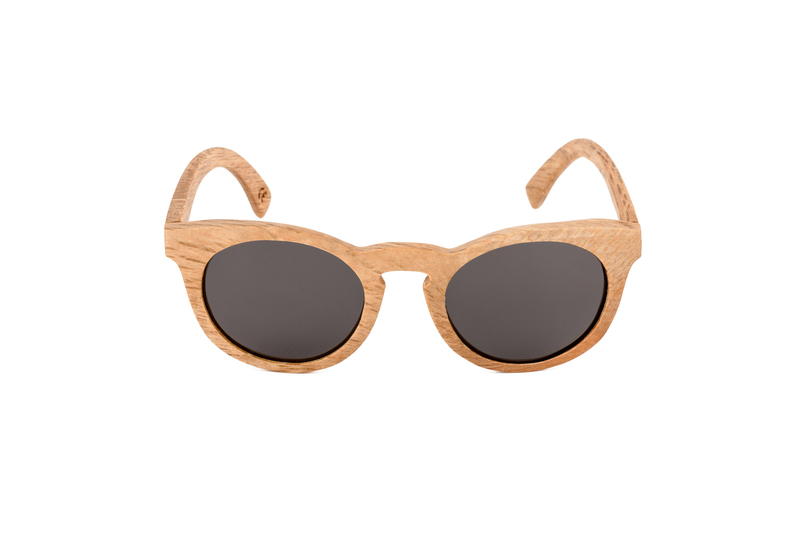 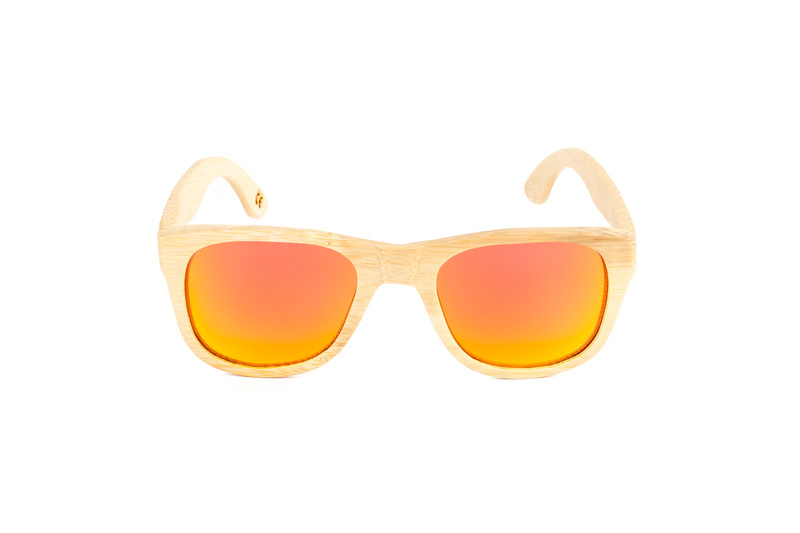 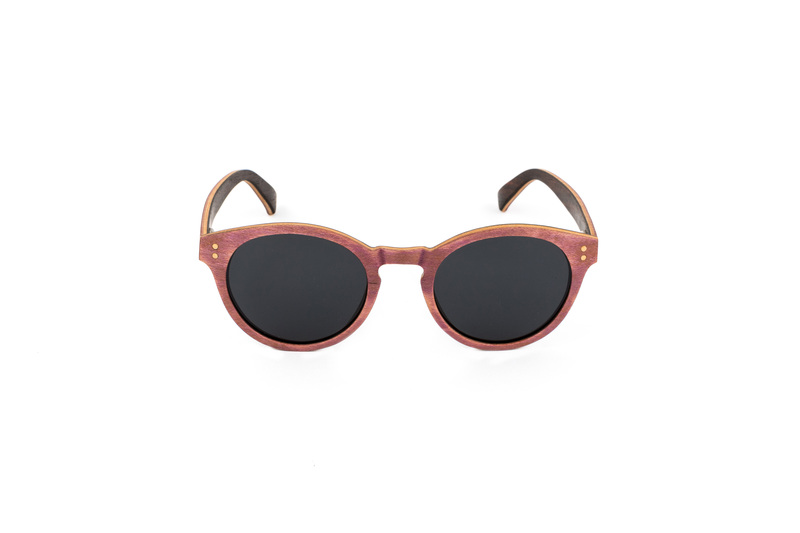 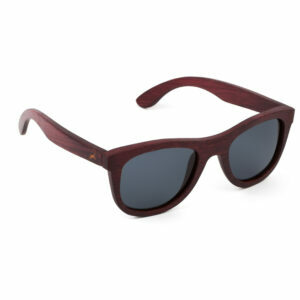 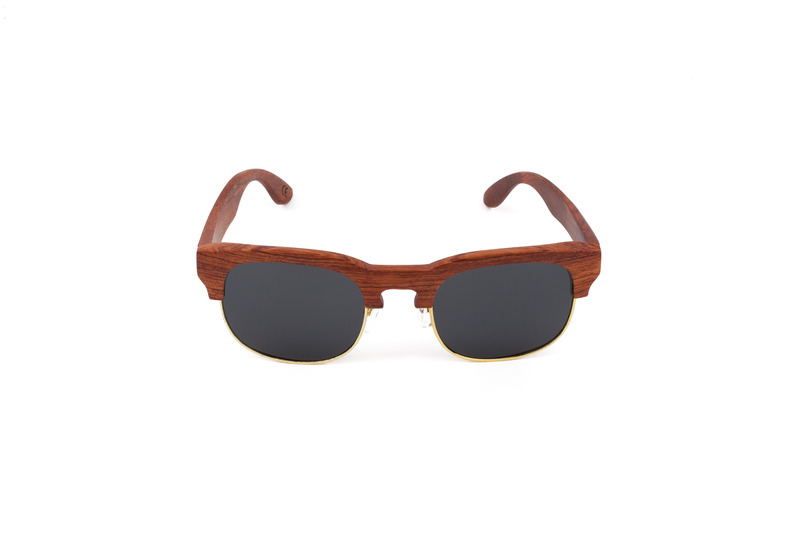 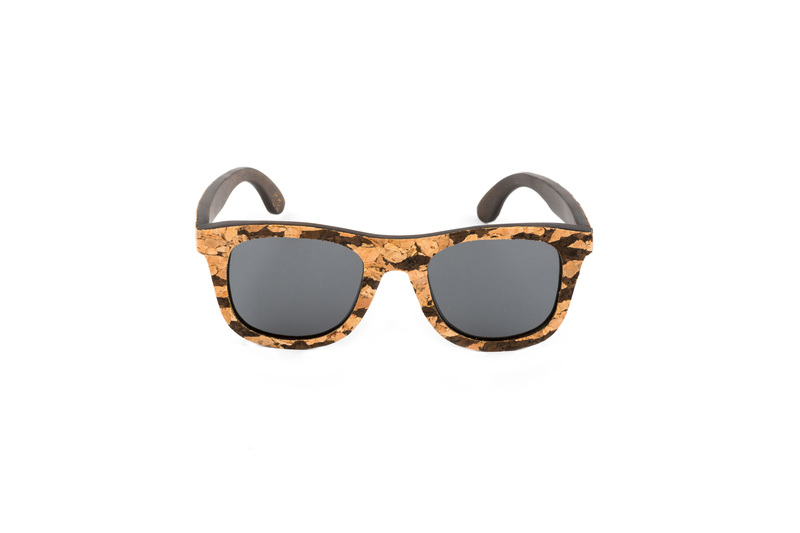 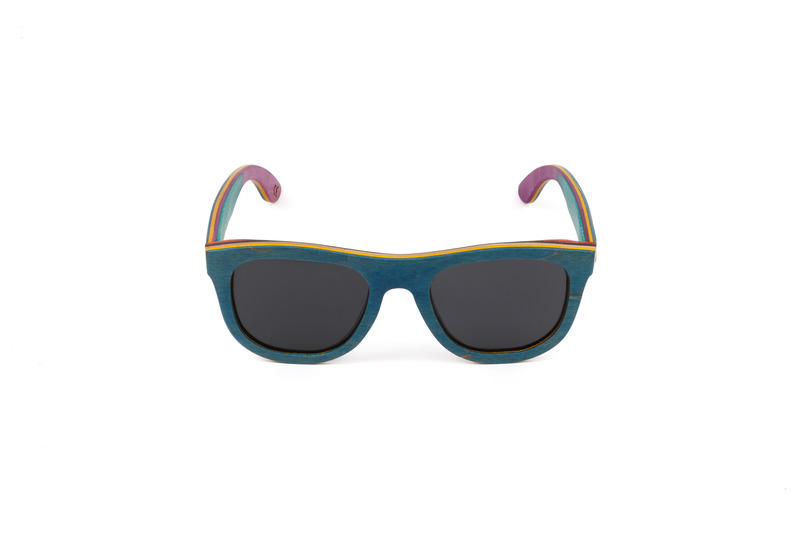 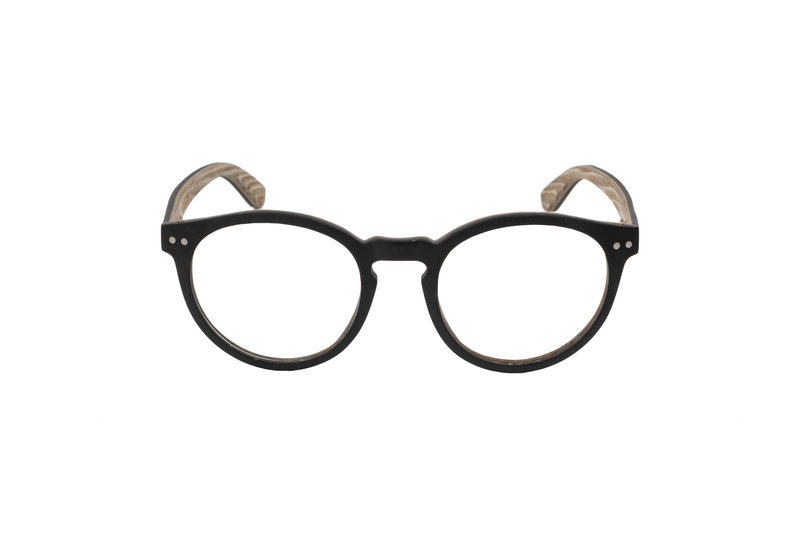 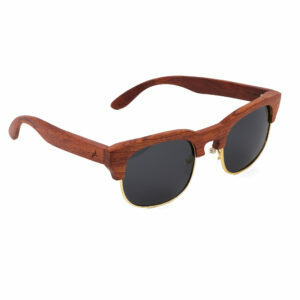 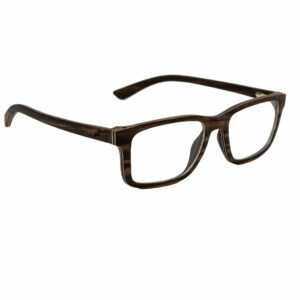 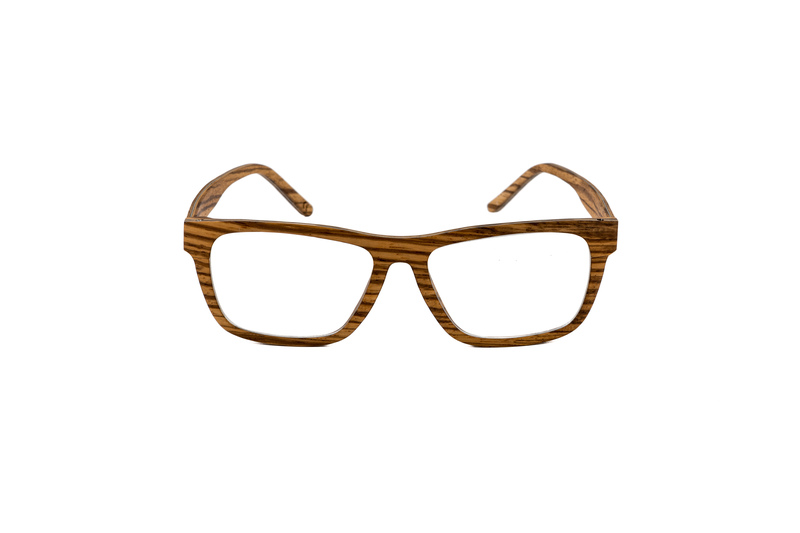 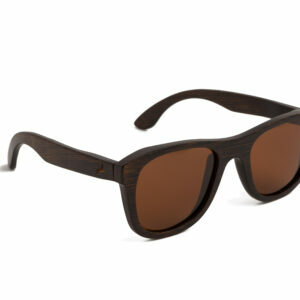 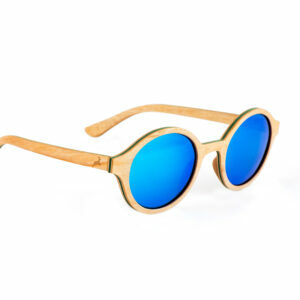 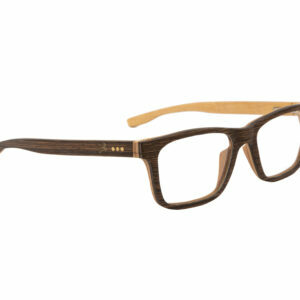 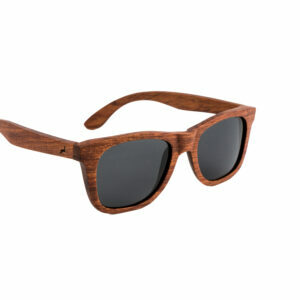 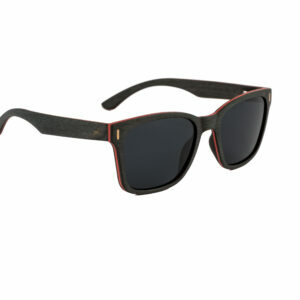 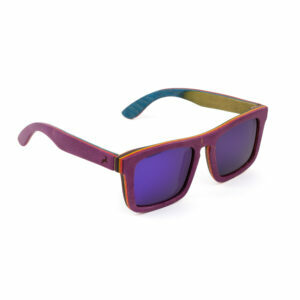 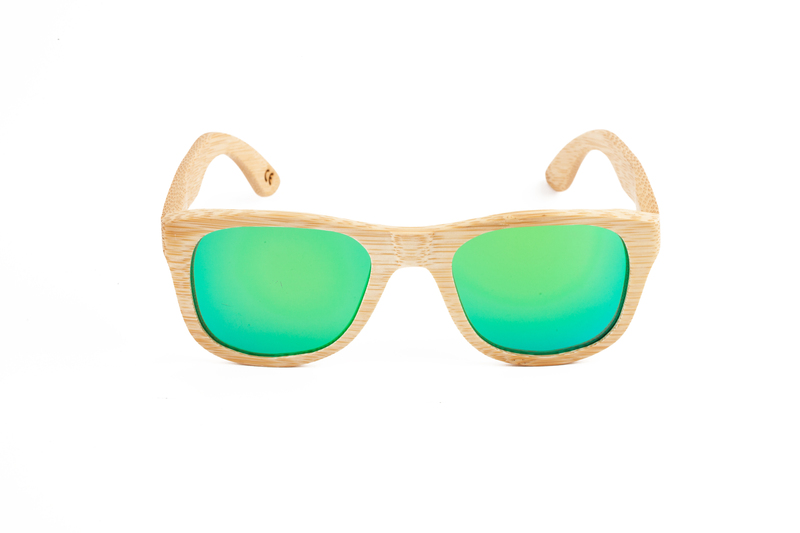 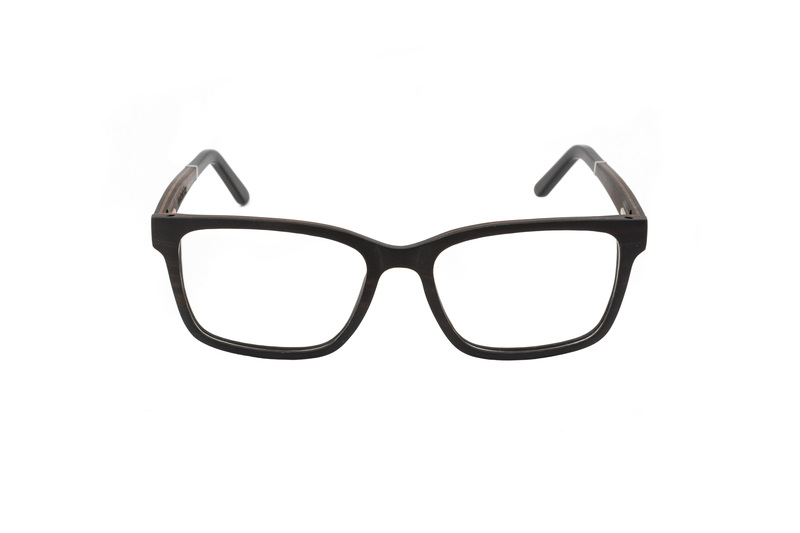 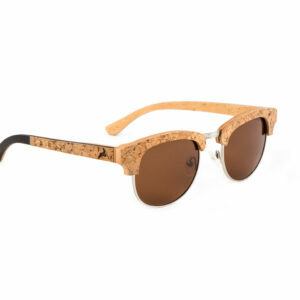 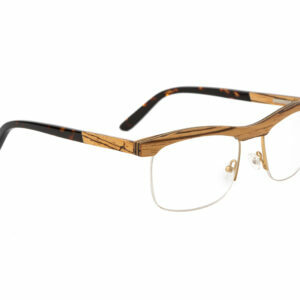 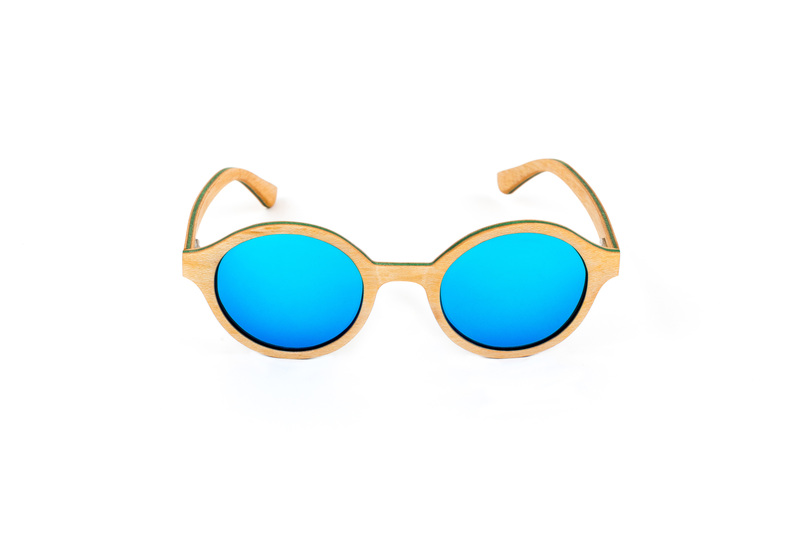 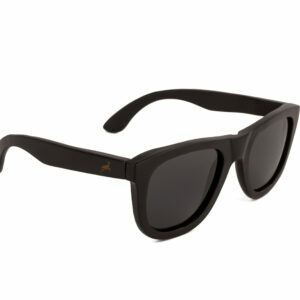 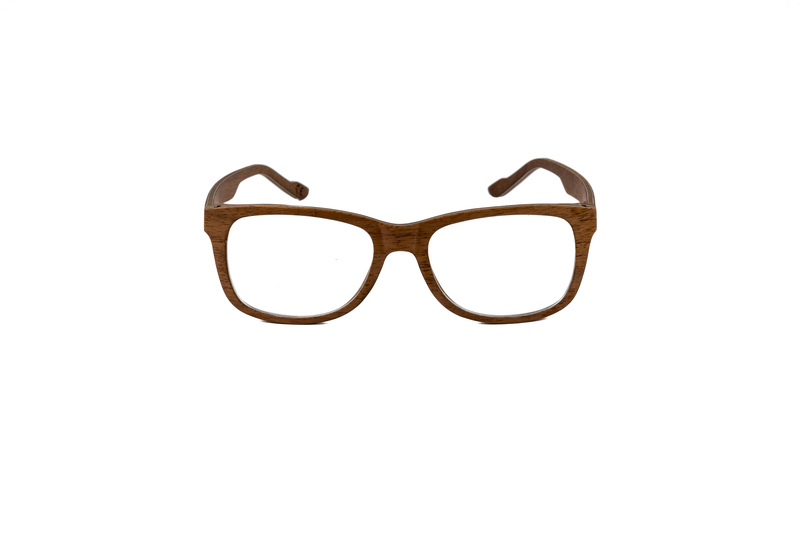 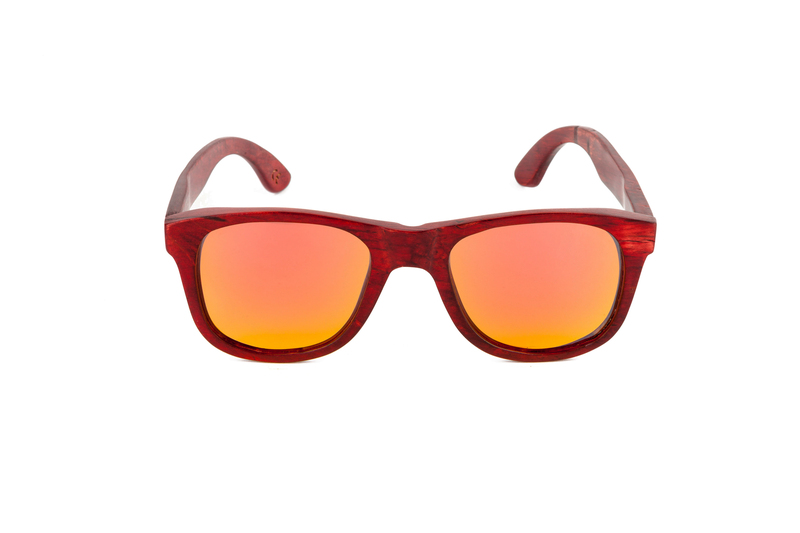 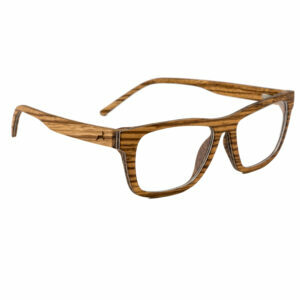 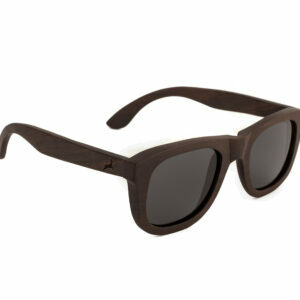 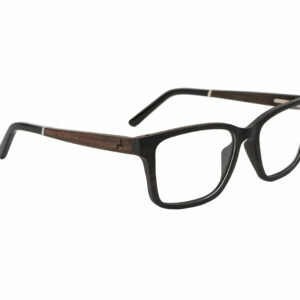 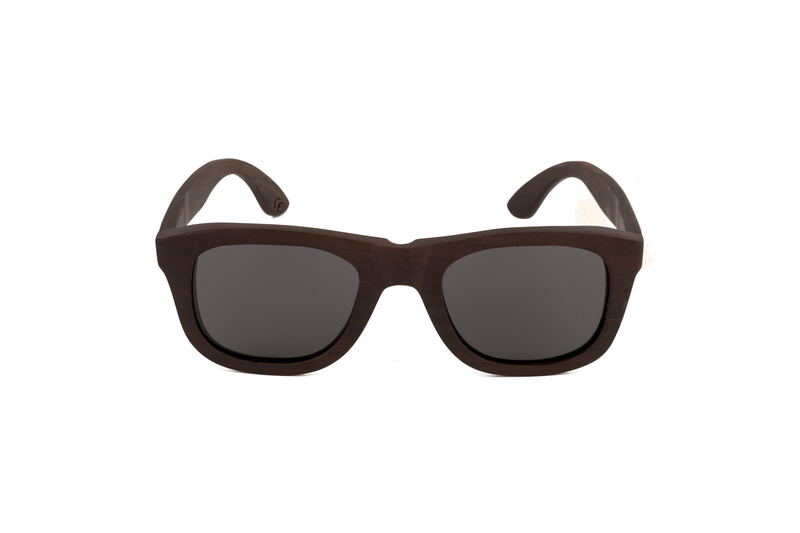 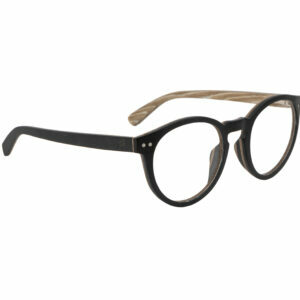 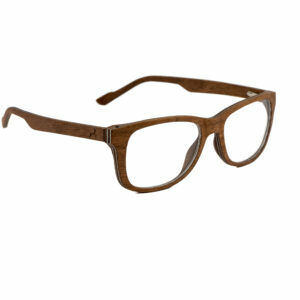 Due to complex and detailed workout unique sunglasses and bow ties are made from wood. 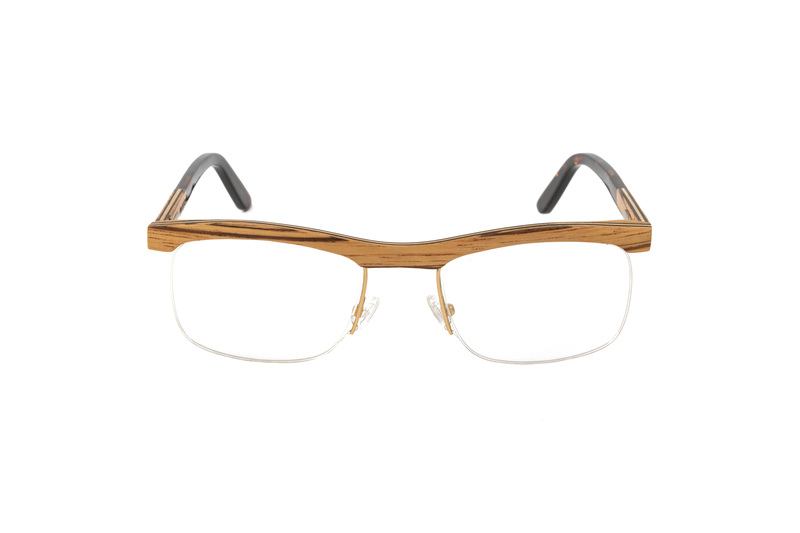 Comfort, aesthetics and durability are part of our philosophy.